Hitler's favorite little girl, Robin Williams' high school days, Siberia's mammoth hunters, stunning microphotography, 19th century mental asylum portraits. 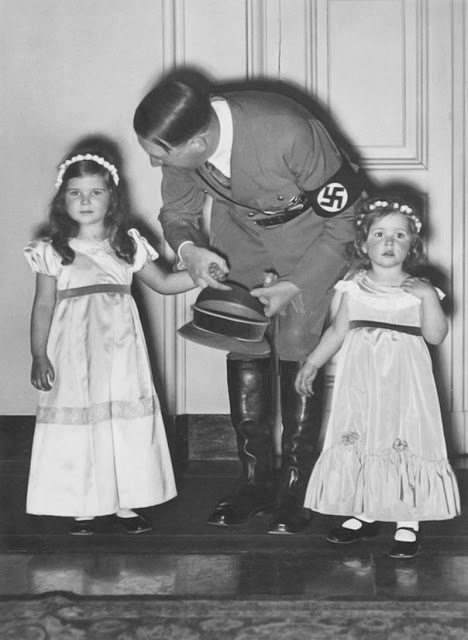 According to the nanny of Nazi propaganda minister Joseph Goebbels, all the children loved Adolf Hitler. 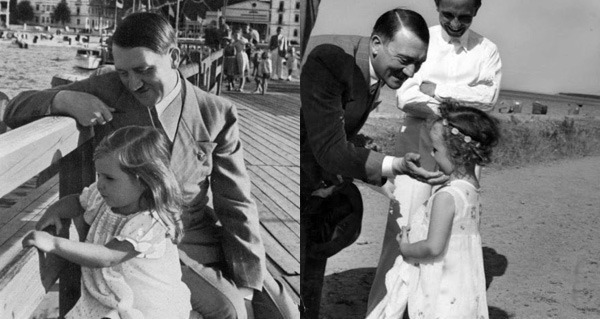 And supposedly Hitler’s favorite was Goebbels’ daughter Helga. 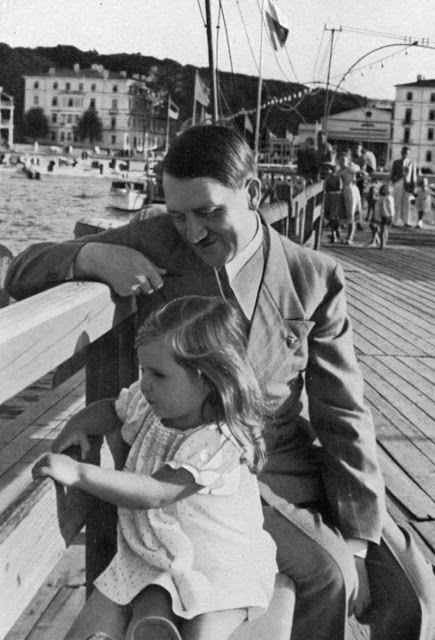 Ultimately, however, Helga’s parents killed her in Berlin on May 1, 1945. Her parents left massive bruises putting a cyanide capsule down the 12-year-old’s throat, before killing themselves as well. 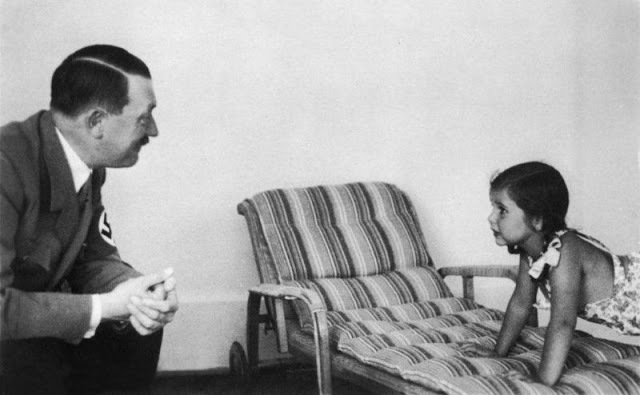 These 1930s photographs, on the other hand, show Helga and Hitler hanging out before things took a turn for the worse. See more at Vintage Everyday. 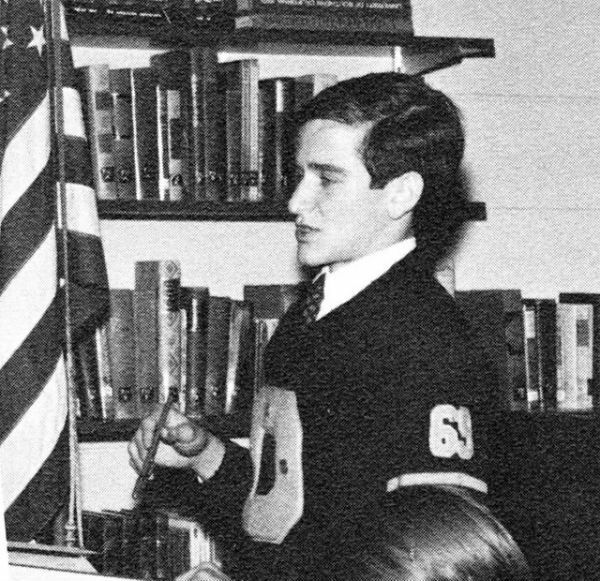 Long before Robin Williams became one of the greatest comedians on the planet, he was just another teenager who was interested in drama, sports, and debate in high school. 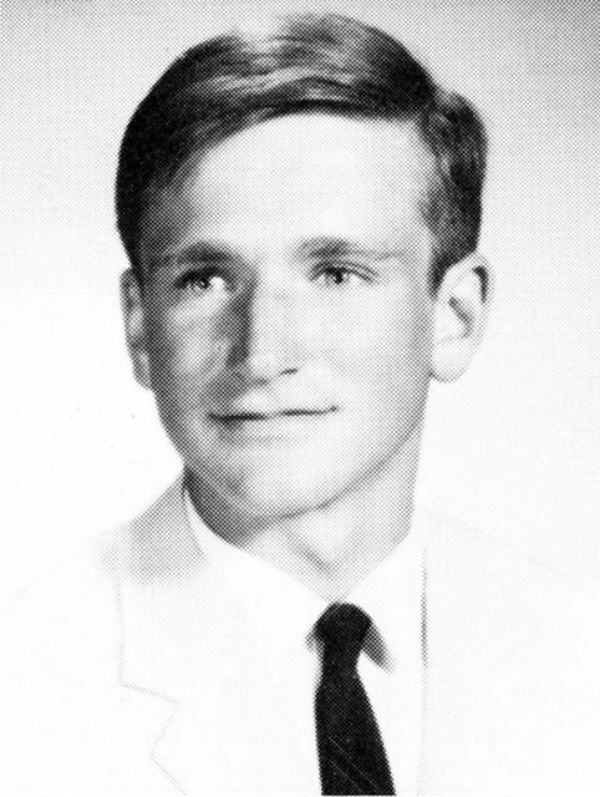 Williams has been known to credit his “gestalt high school” in California for sparking his interest in acting. Who knows where the field of comedy would have been if it hadn’t been for this experience? 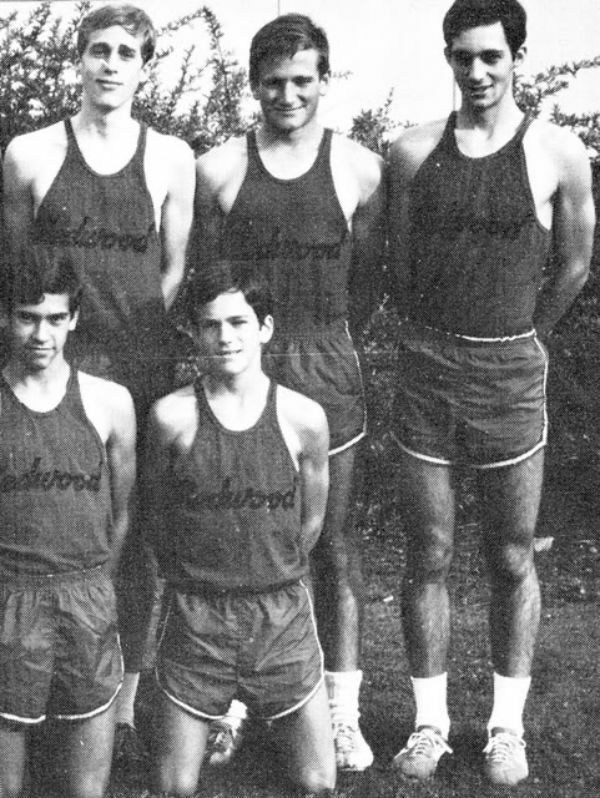 Here’s a look at Robin Williams’ early days as a student. View more at Vintage Everyday. Amos Chapple / Radio Free Europe / Radio Liberty via The AtlanticThis 65-kilogram mammoth tusk, photographed a moment after it was plucked from the permafrost, was sold for $34,000. The two men who found it unearthed three more in just over a week, including one weighing 72 kilograms. 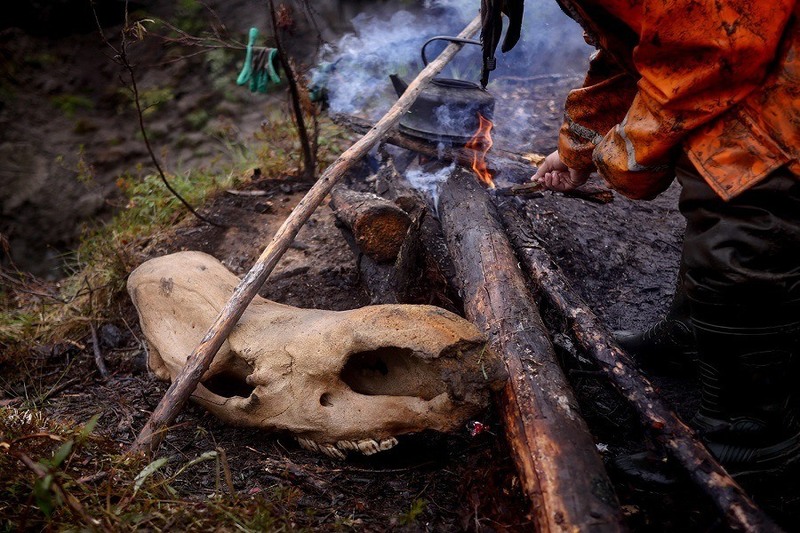 In Siberia, local tuskers are on the hunt for “ethical ivory.” There they build temporary (and illegal) ivory mines, where they search for the tusks of now extinct woolly mammoths and rhinos. 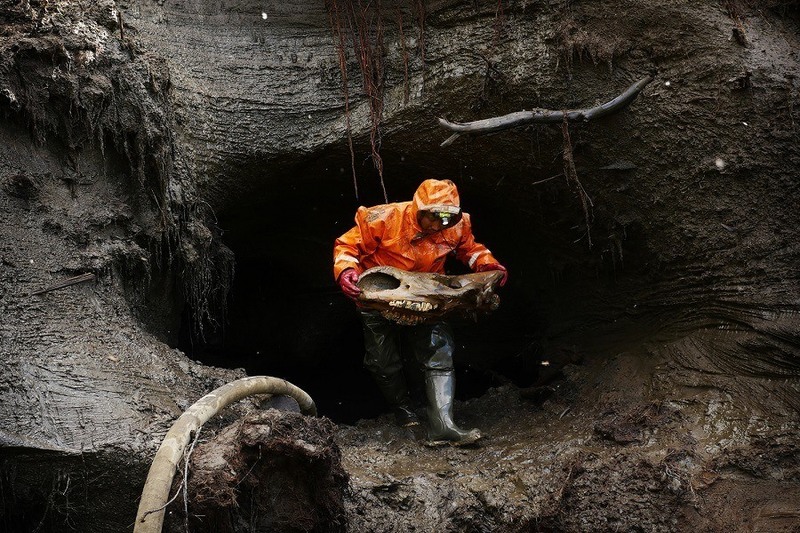 In warmer soil, the tusks would usually rot, but in Siberia’s permafrost, they’ve remain preserved for thousands of years. In much of Asia, especially China, there is still a high demand for ivory, but with efforts to preserve the elephant population increasing, the market for mammoth tusks has exploded. The tuskers sell their treasures to an outside agent, at which point they are ground up and sold as medicine. 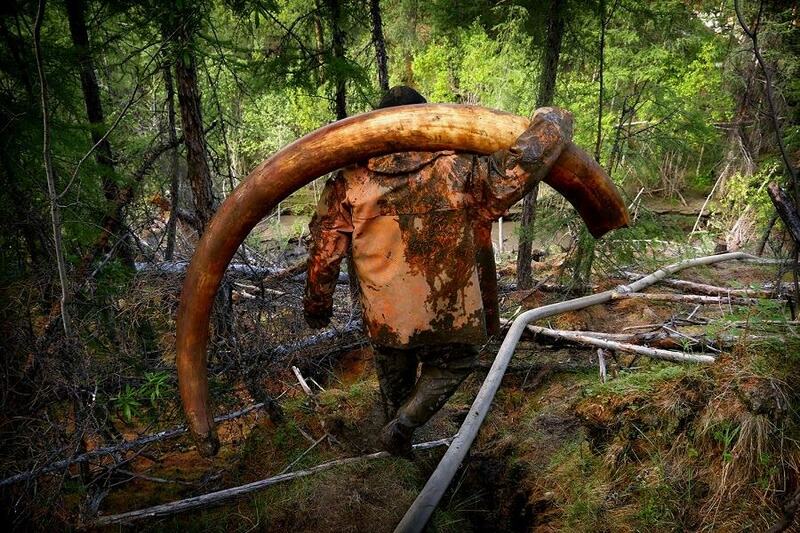 Mammoth tusks are worth as much as $14,000 a piece. See more of the photos at the Atlantic, or at Radio Free Europe. Amos Chapple / Radio Free Europe / Radio Liberty via The AtlanticA skull belonging to a long-extinct woolly rhinoceros, feeling the sun on its snout for the first time in at least 11,000 years. The man who found it says that “when you find a skull, the horn is usually 15 or 20 meters away. Amos Chapple / Radio Free Europe / Radio Liberty via The AtlanticA woolly rhinoceros skull is used to help prop up a kettle.